Magento Mobile Theme is one of urgent problems what all of magento shop owners have to consider the solution for it as soon as possible. Now a day, the potential customers are moving from desktop/laptop to mobile device day by day and it just keep increase until now with iPhone, Android phone, Windows mobile phone, iPad, Tablet …. 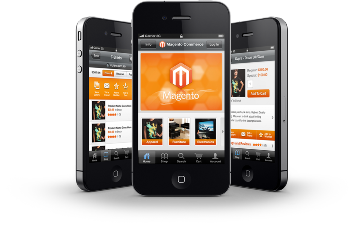 A big question is: what is the best solution for magento shop to serve the mobile customers? 1. Magento Mobile theme for brand new magento site. Since you are building a brand new magento website then you have a free hand to decide what to do with magento site to serve magento mobile customers. In this case, the best solution for you is magento responsive theme design. 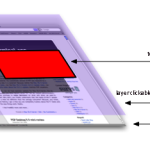 In a very simple word, we can explain that the responsive design is a design what ‘s scalable automatically with the browser screen resolution. That ‘s mean, if your customers visit your website in any screen resolution by desktop or mobile device, they always see a good design display on their device. 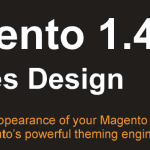 In this case, the magento desktop theme is also a magento mobile theme. 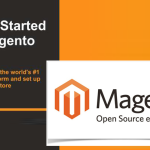 Develop from beginning the magento responsive theme: if you have a lot of money and a lot of time then you can try to do this. But even though you have time and money, no one can guarantee that you can build a very good magento responsive theme. It doesn’t make sense to build a magento responsive theme for one magento shop from beginning except you are a very big brand name. Our team already built some magento responsive theme, but they are almost for personal usage only. They are not flexible for multi-purpose usage. A very good magento responsive theme with high quality design and development can take you 6 months or more easily. To me, let ‘s forget it and try the next solution. Buy from magento theme market: I believe you know very much how to do with this. Just choose a very good magento responsive theme and then buy it, install and customize it. It will save you a lot of time and money but you still have a very good quality theme and unique design. 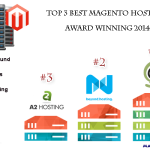 Our customers almost use the magento theme market from Themeforest in Themeforest Magento Responsive categories. 2. Magento Mobile Theme for old magento shop. 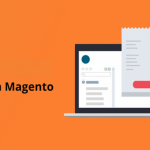 The problem is not all of us can build all of functionality for magento shop from beginning so that we can’t have free hand to decide to change all of our current magento design. We want to keep the old design and functionality, but we want to to serve the mobile customers well. We can’t just install a brand new responsive design what we will lose the old design. What we need is when customers visit our magento shop by mobile device, it can be detected and serve with the right mobile design. In this case it is not responsive design, it is just an middle adapter what detect and serve the right UI by magento mobile theme. The idea for this way is quite easy, we have 2 magento themes, one for desktop and one for mobile. We set up from back end of magento so it will show magento mobile theme for mobile device and desktop theme for others. 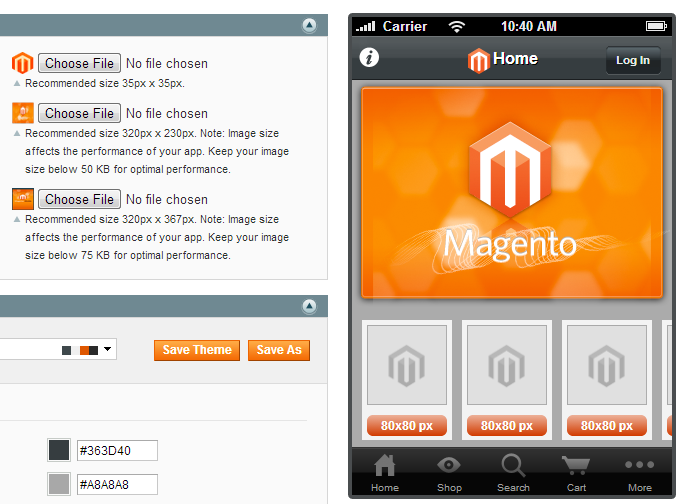 Build our own magento mobile theme: well, I would not recommend this since it will take time. Let ‘s take your time to business what will make money. It will take you some months for design and development. Buy magento mobile theme from Themeforest: then you will need to take a look at magento mobile theme categories, it will save you a lot of time. Maybe it just take you a week to install, configure and customize. Use MobileNowApp.com: This is a very new technique, it ‘s really match exactly what you need in this case. 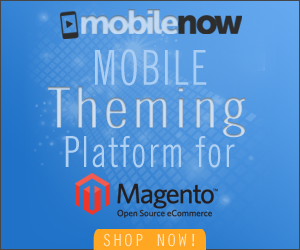 It will take you only 5 minutes to get your magento mobile theme up and running. Other than that you can customize magento site yourself easy and update real time to from end mobile theme. MobileNowApp is just a magento extension what will give you a chance to design your magento mobile theme in back end then it will serve exactly what you designed when people visit your magento site by mobile device. It ‘s very flexible and easy to use. You are free to try to use and it take you a small money monthly. In the case you still not know how much money you can get back from mobile customers, this will be a perfect choice, you can try and pay for some months to check if your customers from mobile device are willing pay enough for you, or you can cancel the service any time you need. If this solution is not enough money then other solutions will just make you losing money on mobile moving. 3. Magento Mobile theme with native mobile app. This is not really a magento mobile theme but it is a native mobile app. You will need to build yourself a native mobile application then publish to appstore/google play or somehow your customers can install it to their mobile phone. This solution will take you a lot of time and money to have very good app and then take you a lot of time and money to make it popular, so that if you don’t really need I highly recommend you don’t use this app. But still there are some business like deal, coupon … or business what need to remind their customers daily then the native mobile app is a perfect solution. Even though you tried to avoid to build native mobile app, but your business require it then how to make your mobile app have the best quality, save time and money? 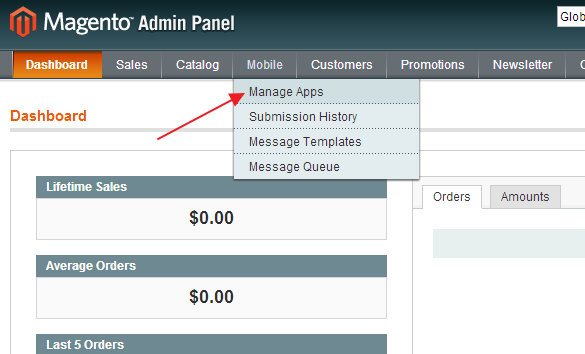 Step1: Login to magento back end and click menu Mobile -> Manage Apps. 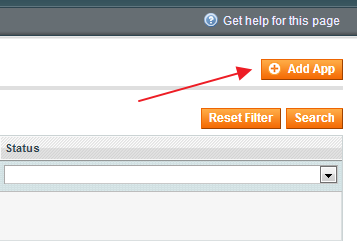 Step 2: Add new mobile app by click Add app. Step 3: Design your mobile app as you want with content, product, logo, icon, page, check out, payment and save it. After you save it successfully then you are almost done to get app ready. 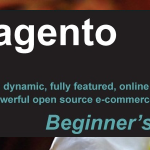 All of things you need to do now is make payment to magento and they will publish app for you. I think almost of you guys will know how to do until this step or please contact us for more detail. Very good share, it ‘s just everything we need to make magento work on mobile. But one more question, do you have any free option for magento mobile theme? It would be nice to see the free option work :). Thanks. I want to creat mobile theme for my fashion shoe http://www.muhato.com, but I don’t know how to create Magento Mobile theme with native mobile app. Could you guys explain more about it? 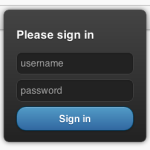 – What happen if you share a link to facebook user and that user use mobile to click it? So only responsive display well. – Google bot will receive what content when they visit the same link in mobile and desktop? The same content if you use responsive. Responsive design is still the best choice now, if you want to have a native mobile app, I recommend you try to hire a company code it for you. The default app service from magento doesn’t work well. You will meet many problems from it. Do you know any service team provide this service, Laura?